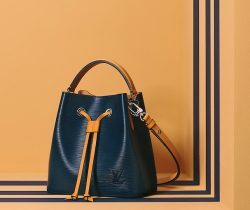 Updated: USD prices are updated now available Hermes bag and accessory prices in the US are expected to increase starting the end of.. Introducing the Spring 2014 Colors for Hermes Jypsiere and Evelyne Bags. These cross body bags are just perfect for the summer season to.. Updated as of March 2015 Introducing the Hermes Jypsiere Bag. This unisex shoulder bag is part of Hermes Autumn 2008 Collection. Previous artistic director..